Краткое описание: Battle Clash is a game that uses the Super Scope light gun peripheral. 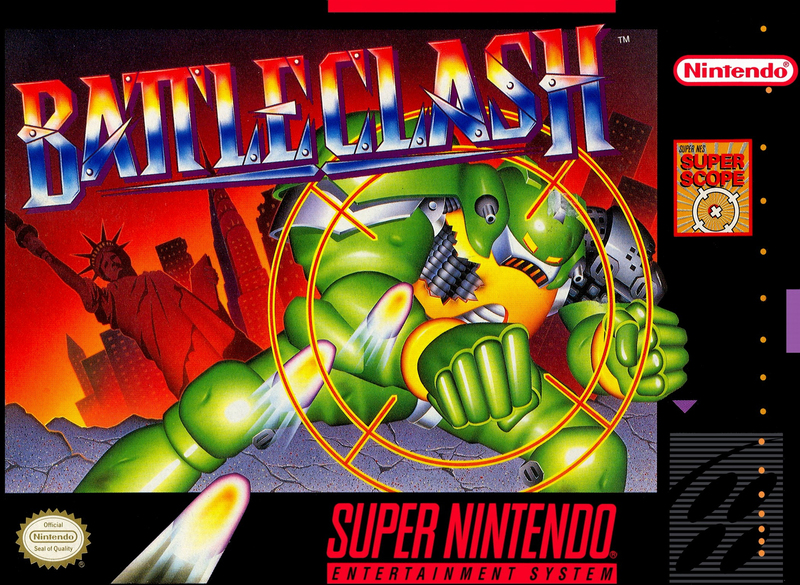 In this game, you fight in a futuristic version of the world as a warrior named Michael Anderson, who takes part in a competition simply known as the "Battle Game". 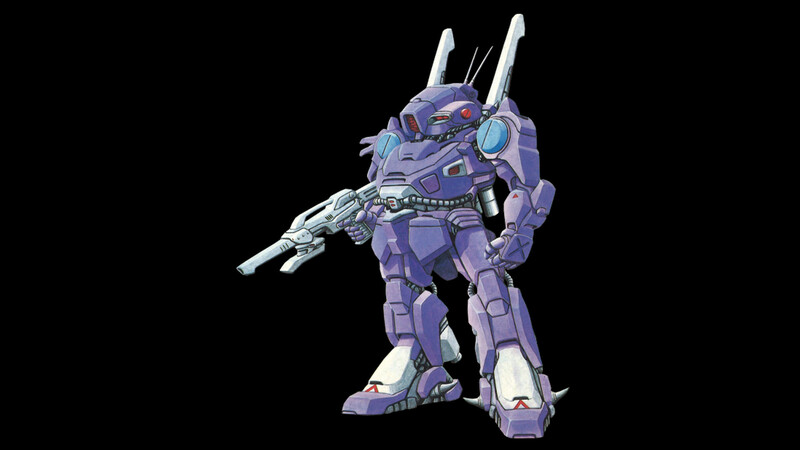 Contestants in the Battle Game fight using mobile Standing Tanks (or STs for short), that come with a variety of weapon systems and forms. 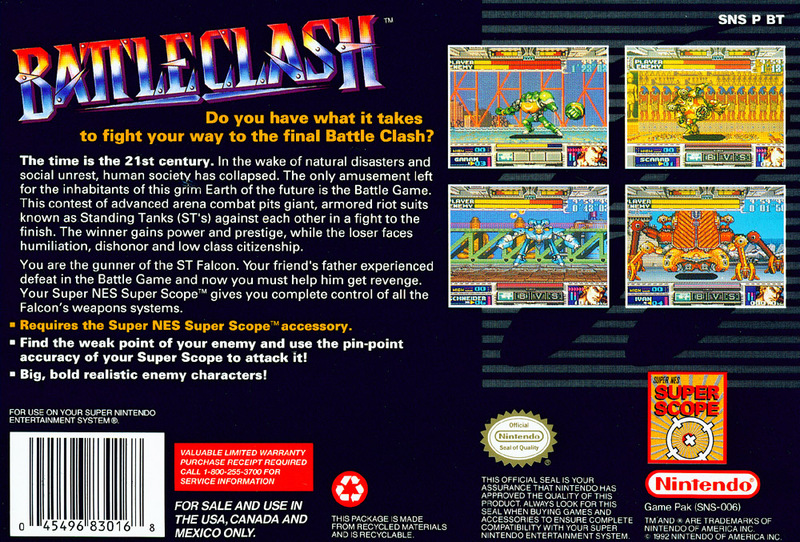 Battle Clash is a game that uses the Super Scope light gun peripheral. In this game, you fight in a futuristic version of the world as a warrior named Michael Anderson, who takes part in a competition simply known as the "Battle Game". Contestants in the Battle Game fight using mobile Standing Tanks (or STs for short), that come with a variety of weapon systems and forms.